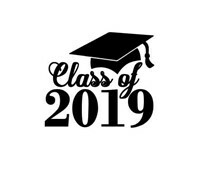 May 26 - Graduation in the Main Gym at 2:30 p.m.
More information, including times, will follow at a later date. 2019 Summer Theatre Camp - Aladdin! 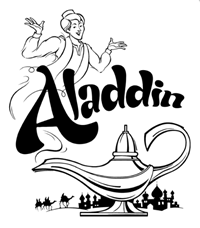 Western Dubuque Fine Arts Booster Club in collaboration with Missoula Children's Theater group proudly present Aladdin! Performances will be held Friday, June 21st at 7:00 p.m. and also on Saturday, June 22nd at 2:00 pm. Approximately 60 local students, ranging from 6-18, have roles in this show! Admission is $5.00 per person and tickets will be available at the door prior to showtime. We hope to see everyone there! If your child is interested in participating in this production, click the "Read More" for more information. The registration form is also attached at the bottom of the 2nd page. Registration forms are due by June 3, 2019. Wednesday, February 20th was our 11th snow day cancellation. That means that our last student attendance day is now June 10th. Since the winter isn’t over yet, and more snow days could occur in the coming weeks, we have decided to extend the school day by 25 minutes each day. By adding 25 minutes to each day beginning March 11th (the first day of trimester 3) we can make up four student attendance days by the end of the year. With this new plan, our last student attendance day becomes June 4th. These minutes will be added to the end of the school day which means families will have to adjust their after school routine. The morning routine will not be disrupted since school start times will remain the same. Attached is the schedule for March 11th through the end of the school year. NOTE: These changes are as of 2/20/19. Additional changes will need to be made if we continue to have cancellations. February 8th – This will now be a full student attendance day. February 28th – This was the last day of Trimester 2 and a 2 hour early dismissal, but it will now be a FULL day of school. Trimester 2 will now end on March 8th and we will run a 2 hour early dismissal on that date. March 1st – This will now be a full student attendance day. March 4th – This will now be a full student attendance day. March 8th – This is now the last day of Trimester 2. We will have a 2 hour early release on this date. March 11th – This will now be the first day of Trimester 3. 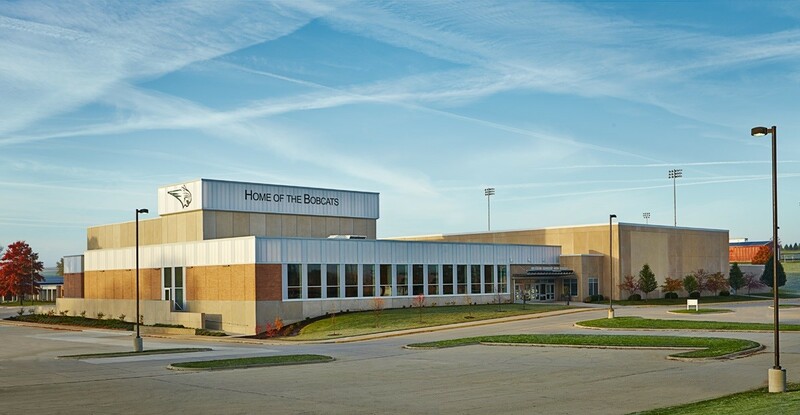 April 18th – This will now be a full student attendance day. April 23rd – This will now be a full student attendance day. May 31st - This was the last day of Trimester 3 and a 2 hour early dismissal, but it will now be a FULL day of school. June 3rd & 4th - These days are additional make up days. June 4th is currently the last day of Trimester 3. We will run on a 2 hour early dismissal schedule. I appreciate your patience and flexibility as we continue to deal with this challenging winter weather. Are you (or someone you know) looking for a rewarding job? 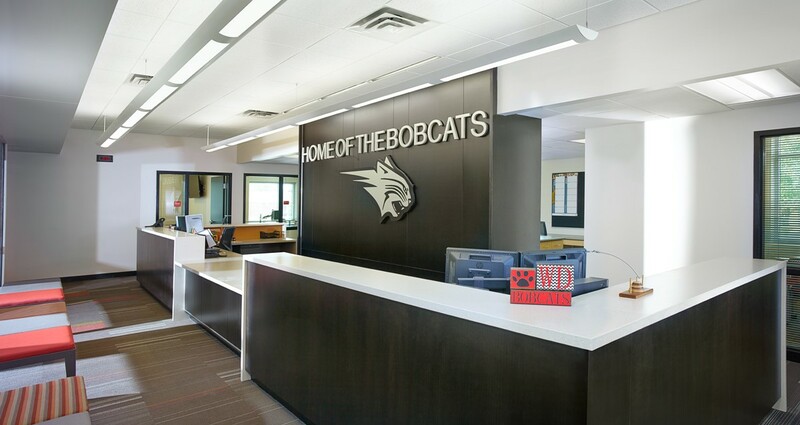 If you are interested in joining a team of employees who enjoy having a role in providing a quality education for students, check out our district employment opportunities.